BGR Pre-Training Camp Spreecast Tonight at 9 pm! 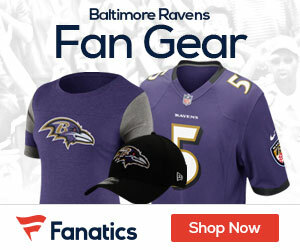 Only 6 days away from the official start of the Baltimore Ravens 2012 season! So what do you want to talk about? Ray Rice’s new contract? Ed Reed’s tweets? Billy Cundiff? How to correctly pronounce Kelechi Osemele? These are other burning questions about the purple and black will be discussed. Plenty of Ravens talk tonight at 9 p.m.
You should be able to join us right here from this post. Hope to see you all there.